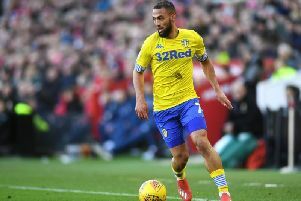 Each member of Leeds United’s squad will have a part to play this season as the Whites push for promotion. The Bielsa revolution continues with fitness levels, a high press and the 4-1-4-1 formation leading to table topping football. Here were take a look at how each player will fit into the system and what each brings to the team.